Healthy eating and sweet potato wedges. Since Monday I have been healthy eating again. I was doing well but then….well, stopped. I haven’t been terrible, but not good either. Anyway, now i am back on track 🙂 last night for tea I was feeling a bit lazy, but also didn’t want to make something too unhealthy. So I went for fish fingers, sweet potato wedges rather than my usual potato wedges, and mushy peas. The sweet potato wedges were so easy to make: I got a bag of sweet potatoes from Aldi – I get these most weeks anyway to roast as cubes, or steam on a veg dinner. For the wedges, I peel the sweet potatoes, the slice them lengthwise, put on a baking tray, give them a splash of oil (not too much), a bit of salt, and oven cook at 200 degrees for around 40 minutes. My kids loved these, and i did too. They don’t have a crunch like my usual wedges do, but the flavour is gorgeous. Porridge with banana and syrup. Ham salad sandwich from Gregg’s (320 cals) and an orange. 2 poached eggs on whole meal toast. Mince beef tacos with a sprinkle of cheese and salsa. A slice of home made carrot cake. Ham and egg salad with tuna pasta. 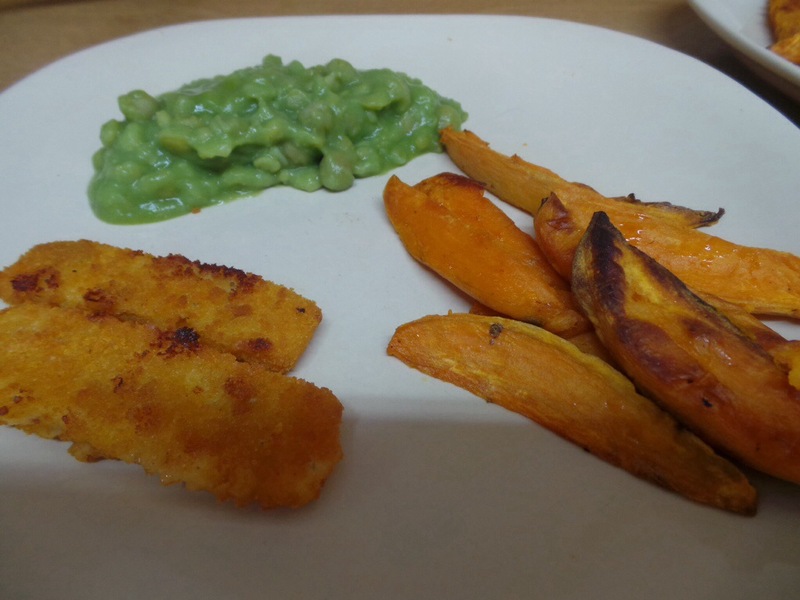 Fish fingers, sweet potato wedges and mushy peas. A slice of home made carrot cake. Lunch will be whole meal buns with cheese and salad. Tea will be sausages and vegetables (carrots and sweetcorn) or sausage casserole – haven’t totally decided which yet! I don’t have a particular plan, but my plan is just to take each day as it comes, not eat snacks and stick to my meals, and only eat until I feel full. 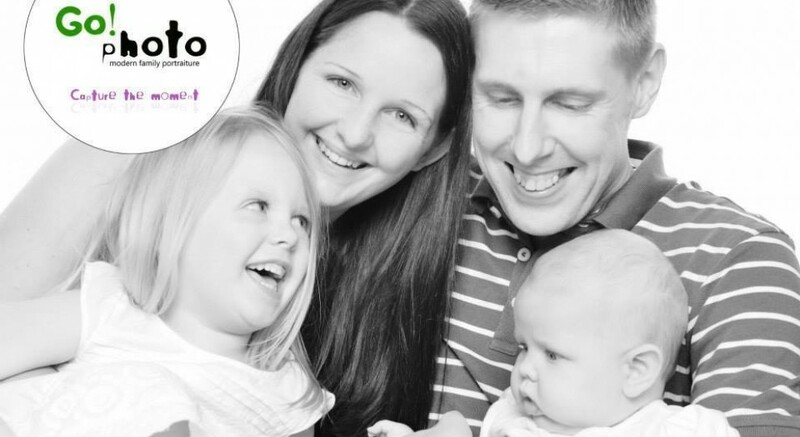 I look at my meal plan and it’s not totally perfect, but it works for me, and for my family – cutting out absolutely everything just ends in failure. My weight on Monday was 10.11 – I was down to just over 10 in march, so I have a bit to lose again as around 10 stone is where I feel comfortable. But I’m not in a rush to get there, and I’m not beating myself up for ‘failing’ – I’ve started work again which is what threw me as now I just don’t have time for the gym 3 times a week. Instead I’m going to be biking and jogging from home, and walking with the kids as that’s achievable.